A shocking new UK study has revealed that the levels of aluminum that exist within many brands of baby formula overseas are higher than the levels of aluminum that are considered safe within drinking water. Laws in Europe state that drinking water cannot contain more than two hundred micrograms per liter, the average baby formula contains up to eight hundred micrograms per liter. 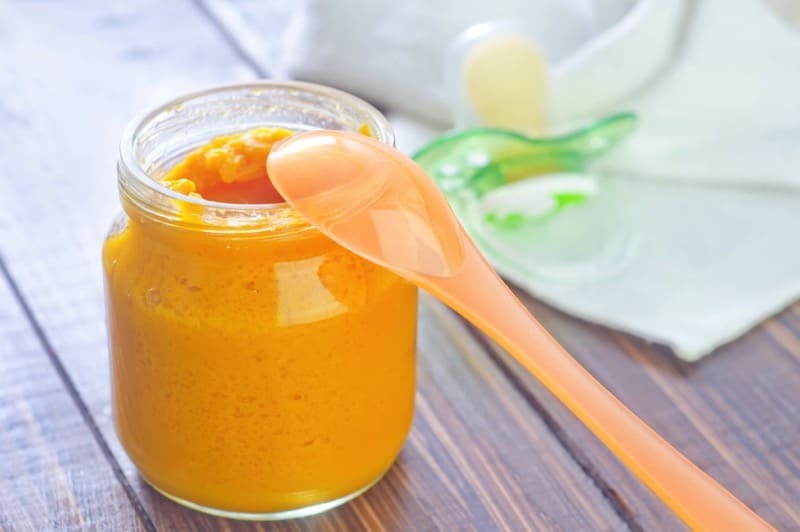 Researchers at Keele University, Staffordshire examined sixteen leading baby formulas in the UK and found that these formulas had forty times more aluminum than breast milk. These high levels of aluminum could cause severe health risks in the children consuming these products. Just one more reason for mothers to breast feed their babies. Of the findings, one of the most disturbing results was that a formula developed specifically for premature babies had eight hundred micrograms of aluminum per liter – the highest amount level measured within the study. Experts are aware and have been aware of the levels of aluminum in baby formula for many years now. They are also aware of the affects that a high does in aluminum have on the babies consuming these products. 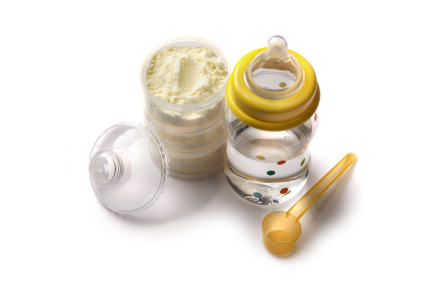 “We’ve known about the high aluminum content in infant formula for many years and there is evidence to show it is potentially quite dangerous. It has been link to neurological diseases and bone defects in later life and there are even links with dementia. Everyone has aluminum in their bodies but infants are especially prone to absorbing it and are not so good at getting rid of it”. The manufactures of these products deny the claims that they are adding aluminum to their baby formulas. However, many of these products are packaged within containers made out of aluminum or containing aluminum. Soya based formula contain higher levels of aluminum due to the acidic soil they are grown in, so experts advise soya milk formulas should be used only on the advice of a GP. Dr. Exely mentions that the Food Standard Agency does not provide manufacturers with a base for the acceptable level of aluminum allowed in baby formulas. He suggests that a safe level of aluminum needs to be forced and included in the nutritional information of the product so parents can be aware of what they are buying. “It is concerning, especially when the product with the highest level of aluminum we found was aimed at premature babies, who are likely to be the most vulnerable of all. It is really shocking”. He also advises that parents with no other choice should be feeding their babies powder formula instead of liquid formula, since powder formula contains less aluminum. I think its time for the manufacturers to accept that there is indeed to much aluminium in infant formulas!! Their behaviour towards the results and conclusion of this research has been somewhat ignorant. It is their responsibility to know exactly what is contained within the formulas that parents are feeding their infants on a daily basis.